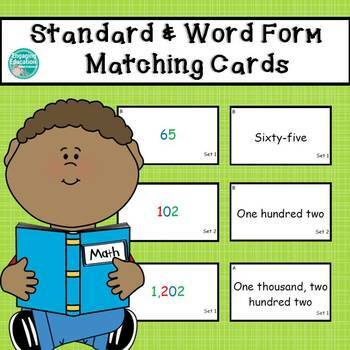 Students match the standard form to the word form. 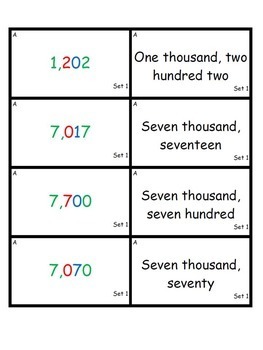 These cards correspond to the Montessori place value colors. 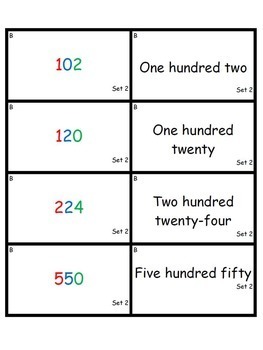 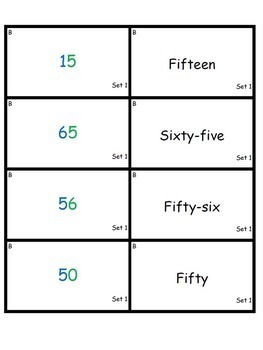 Three sets are included in this download: two-digit, three-digit, and four-digit numbers.